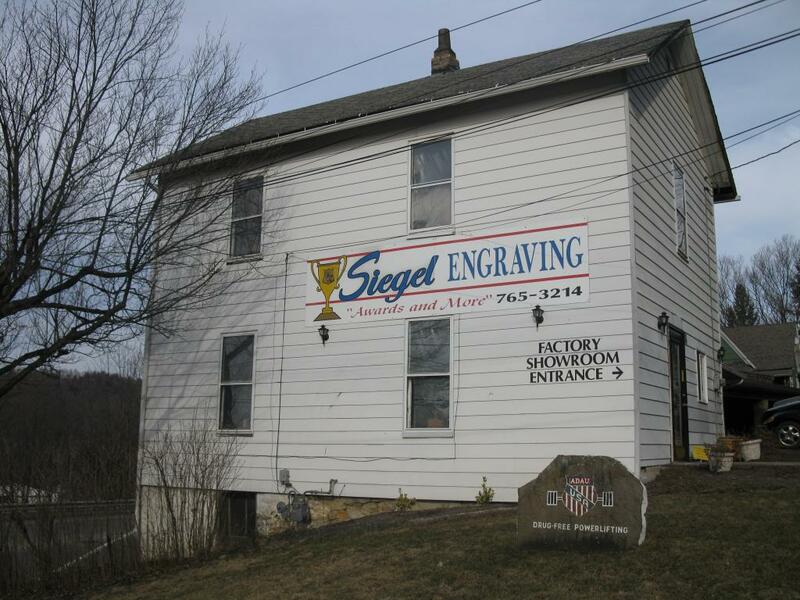 Welcome to Siegel Engraving Company. We are a major supplier of awards for all events. As a member of the Awards and Personalization Association, we are official distributors for many manufacturers. Please note that we DISCOUNT these prices for large orders for schools, wrestling tournaments, powerlifting meets, car shows, and anyone else who buys in quantity.